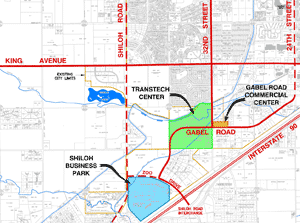 The Transtech Center is located in the fast growing area north of the Shiloh Interchange on I-90 in Southwest Billings, Montana. 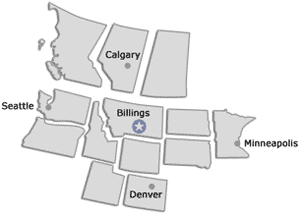 We are centrally located to serve the Northwestern Region of the United States as well as western Canada. 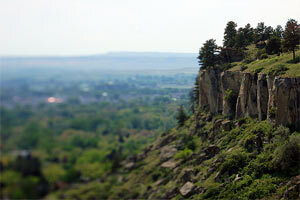 Of course you can do business anywhere in the world from you home base in Billings, Montana.